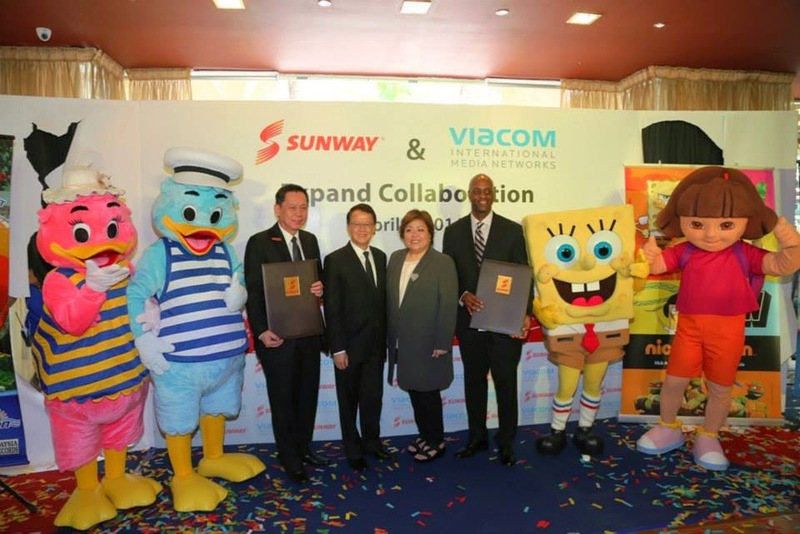 The tourism rate in Malaysia will definitely increase next year as a new Nickelodeon theme park is expected to open in Sunway Lagoon by March next year! 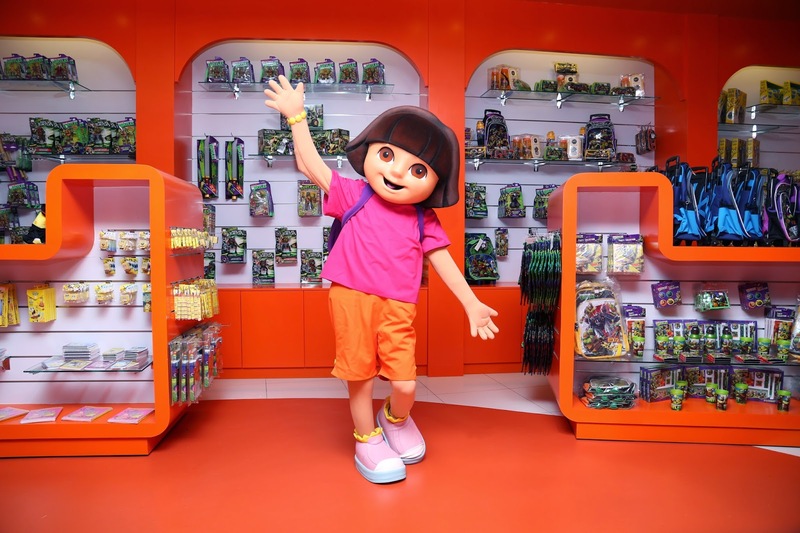 In collaboration with content provider Viacom International Media Networks Asia, the new theme attraction is officially named “Nickelodeon Lost Lagoon” and has already open its first retail store in Malaysia last week. 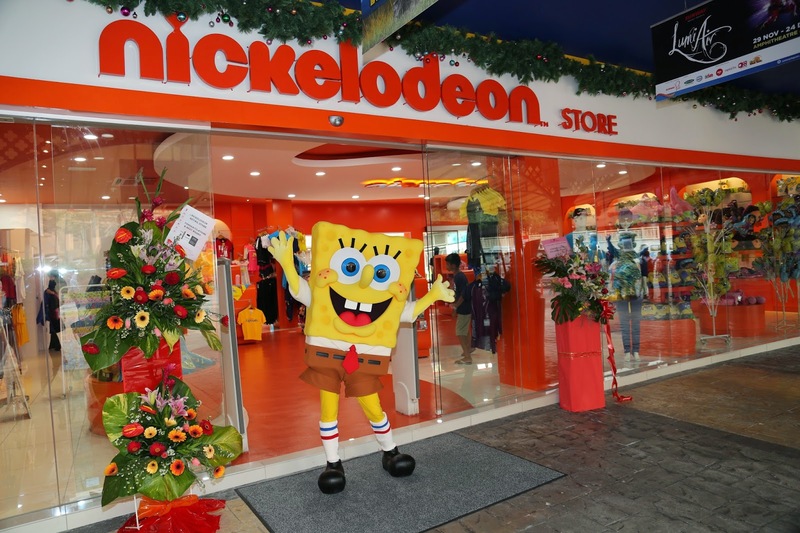 According to Global License, the 1,700-square-foot Nickelodeon store is Nickelodeon’s first retail store to be launched in the continent with Nickelodeon’s signature orange colour as its main theme. The store carries a wide range of Nickelodeon original merchandise from the channel’s television shows such as “Dora the Explorer”, “SpongeBob SquarePants”, “Fairly Odd Parents”, "Teenage Mutant Ninja Turtle" and more. The merchandise comes in many forms such as; t-shirts, slippers, stationery, school supplies, toys, apparel, branded drinks, party items, homewares and more. Also, the Nickelodeon Lost Lagoon is expected to feature more than 12 attractions. “We have experienced a lot of exciting times here at Sunway Lagoon with over 20 years in operation, having provided a unique experience for visitors of all ages. 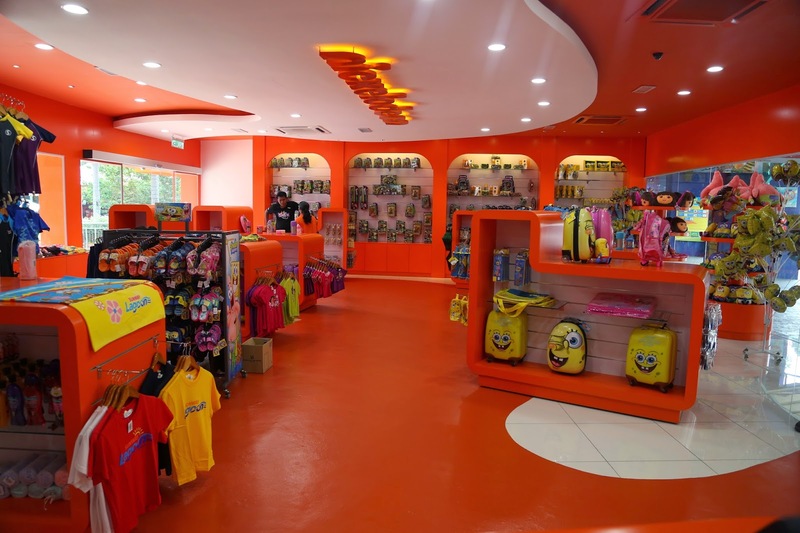 The opening of the Nickelodeon retail store will certainly give families an exclusive opportunity to get a gist of what to expect from the upcoming Nickelodeon Lost Lagoon, which will open in the first half of 2015,” said Sean Choo, General Manager of Sunway Lagoon.